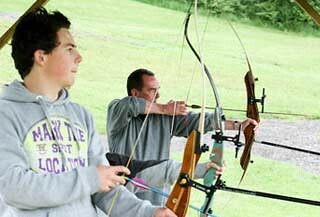 Archery is a traditional sport that is great fun to indulge in while spending time in the country. 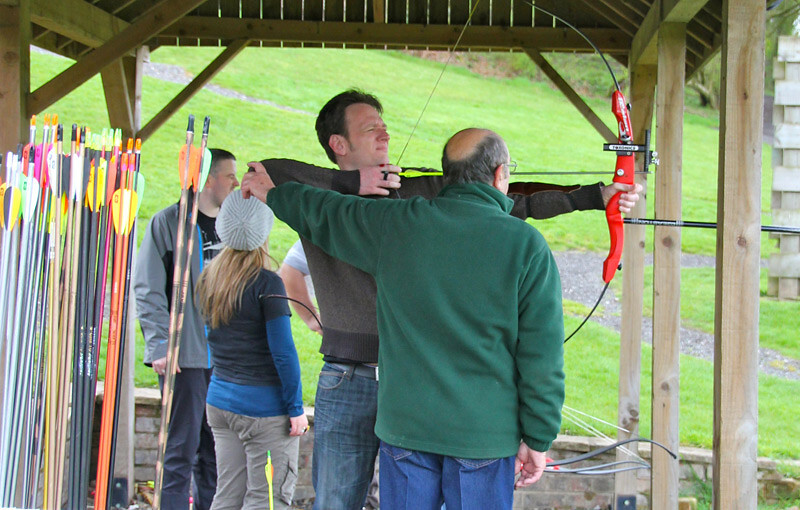 This purpose-built outdoor archery venue offers a superb range of game options. 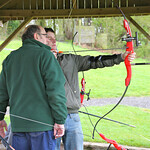 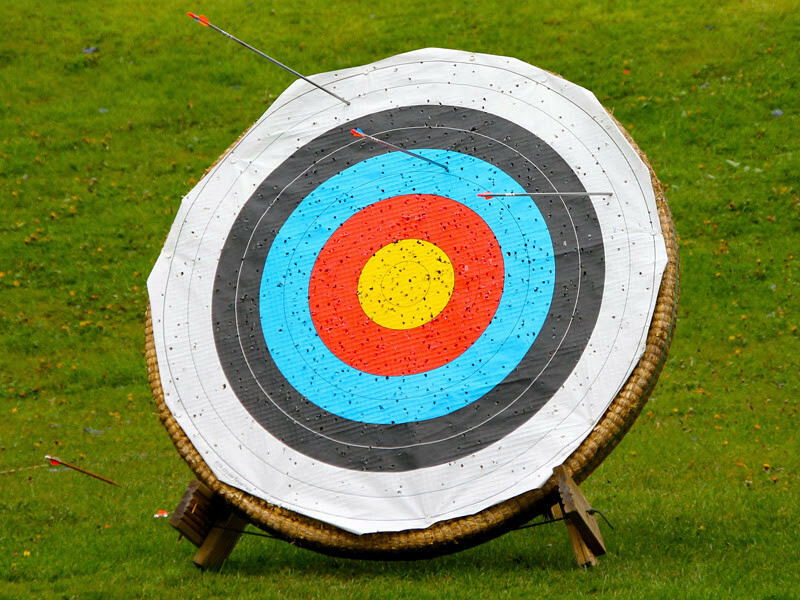 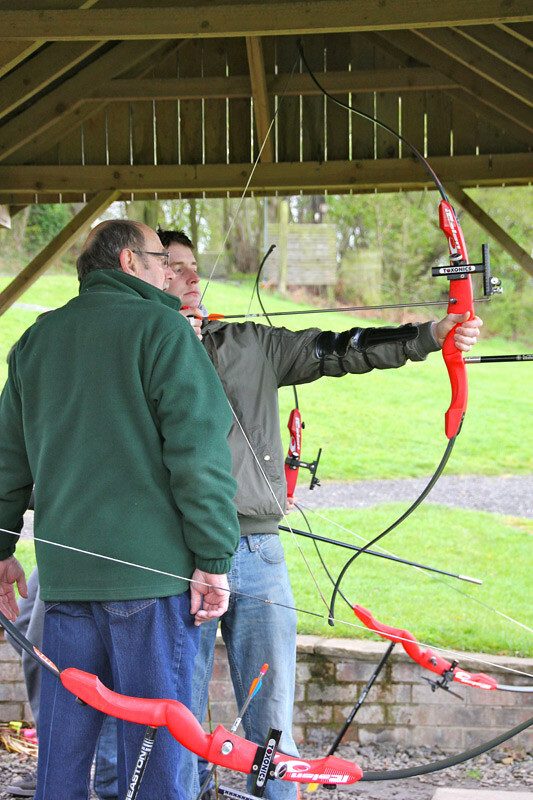 This is a fantastic opportunity to try archery at the Frodsham Centre, not far from Runcorn. 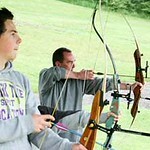 Who will become the top archer and score the most bulls? Archery is a traditional sport that is great fun to indulge in while spending time in the country. 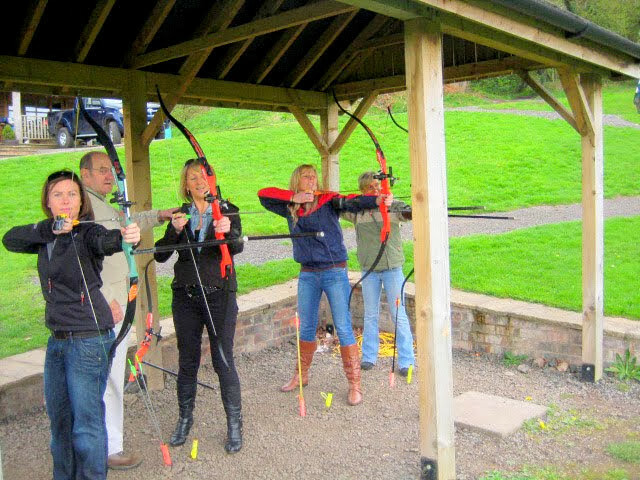 This purpose-built outdoor archery venue offers a superb range of game options. 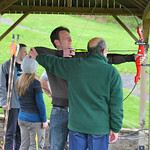 To ensure safety, the friendly and experienced instructors give a full briefing before each session. This site is located inside 200 acres of striking Cheshire countryside. 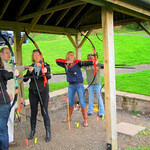 The top-quality facilities make it the ideal destination for corporate days, team away days and groups. 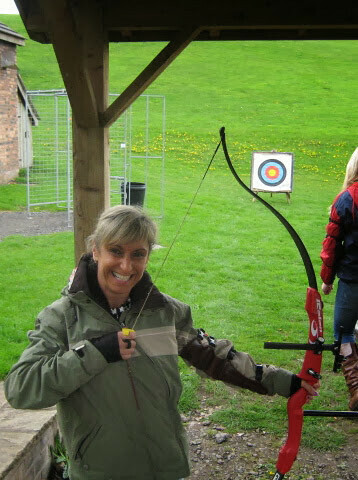 In archery it is not so hard to hit the target, but surprisingly challenging to hit the Bulls eye! 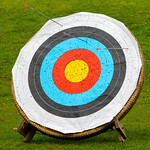 Also, missing is just as much a part of the event as hitting the mark. 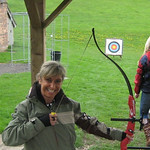 Why not set up a friendly competition to see who is buying the drinks at the pub afterwards! This activity lasts approximately one hour.